Thanks to the generosity of our donors and supporters the HEAR Foundation is able to offer truly life-changing opportunities for exemplary high school students in financial need by helping to support them financially at college. 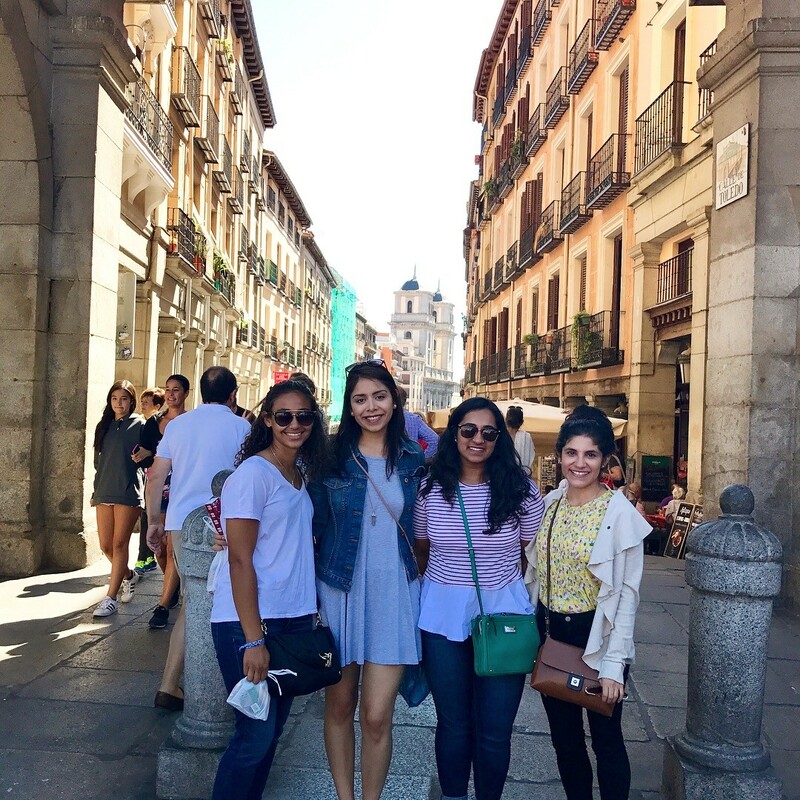 Some of our scholars are able to take advantage of spending a semester studying abroad and one such scholar is Juliana Tamayo who is spending her first semester of this college year studying in Spain! This is all possible with funding and classroom capture tools. Juliana is currently studying at Saint Louis University in Madrid. She is taking five courses; two Spanish classes, two international studies electives and a theology course. Classes for these courses are Monday through Thursday which gives Juliana a fantastic opportunity to explore not only Spain, but also other parts of Europe. 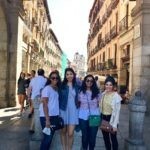 She told us recently that one challenge she has faced is getting back into the books, as it’s easy to forget that you are a student and not just a tourist traveling through Europe! One way around meeting those deadlines is to buy a reflective essay. Fortunately, Juliana is lucky to have housemates and host parents who are very supportive and have helped her to adapt to this new environment! She had been considering becoming part of the Cultural Care Au Pair community. This great initiate allows people to travel and explore amazing cultures. 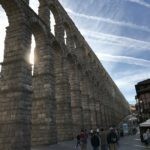 Juliana told us that since arriving, amongst other excursions, she visited Segovia to see the famous aqueduct (https://www.wmf.org/project/aqueduct-segovia), which in her own words was “a surreal experience to see a part of history in person after learning about it in class”. 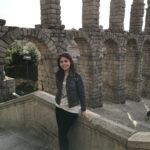 Says Juliana of her travels and adventure “Everyday I discover something new about Madrid and in that moment I remember how lucky I am to be here. There have been times when I miss my family more than usual, but they are really happy that I have this opportunity to study in Spain and their love and support keeps me going”. We look forward to keeping you up-to-date with all Juliana’s news as she continues to enjoy this amazing experience. She has plans to visit Paris, London and Morocco during the semester.